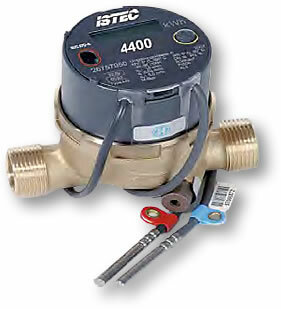 ISTEC’s 4400 Series Energy Meters are ideal for all Sub-Metering and Performance Verification applications. From a small two-unit apartment to a 400-unit co-op. 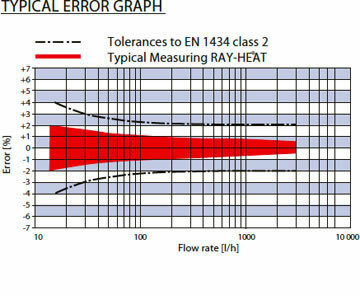 Heating Model 4440 or Heating / Cooling Model 4450. 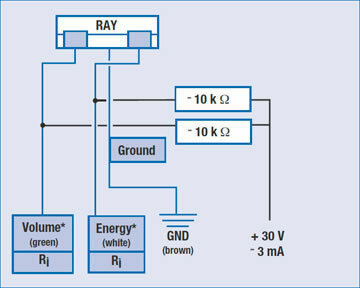 The outputs are open-collector circuits. 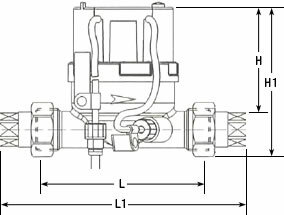 The collector branch contains only 0 ohm resistance, i.e., there is no internal current limiting. 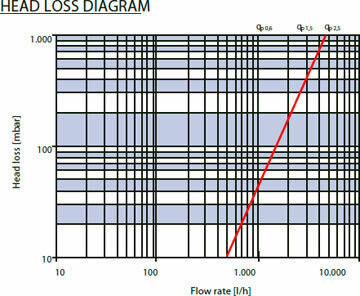 If required, this must be provided externally by a collector resistor.